Videos are a cost-effective way to get your message displayed on your website to your targeted customer base. The price you pay for the single video will offer long-term value and is one of the best marketing investments you can make for your company. By adding a video to your site showing an interview with an employee or an executive, you are personalizing your business to your potential customers. This adds a brand new warm perspective to your marketing. 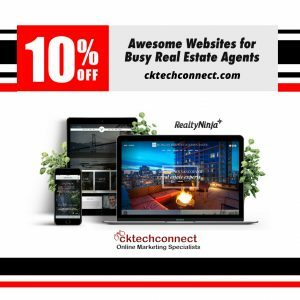 Consumers often don’t see the faces behind the business and when you add one to your site you will be able to connect directly with your customers. Commerce has become somewhat dehumanized with e-commerce websites becoming more and more popular. There is no one-on-one human interaction taking place on a site like you would find in a brick-and-mortar retail environment. 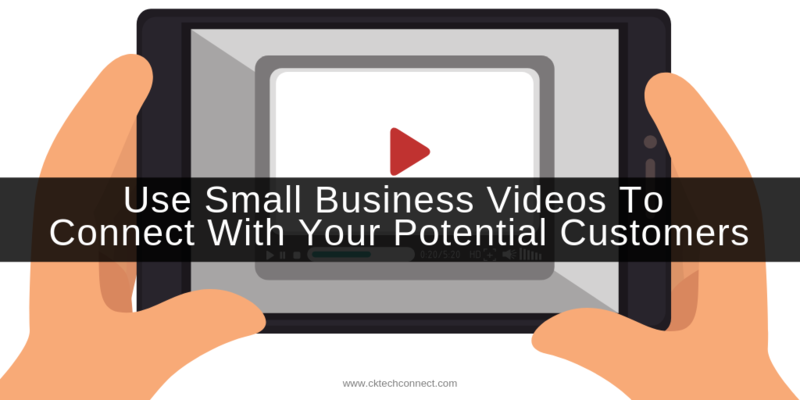 By adding one simple video you can create a personal connection between you and your customers, which makes good business practice. This video can address one product, an entire product line, services, benefits and a wide range of other topics. You can also host a video that lets consumers know about your business philosophy and how you are dedicated to 100% customer satisfaction. No matter what you have to say in the video, you’ll be adding a human factor to your marketing efforts that can’t be duplicated through text or images alone.